The EUR/USD currency pair is consolidating near its minimums; the price is in the middle of the fifth descending wave with the target at 1.3240. I think today the pair may leave this consolidation channel downwards, reach the level of 1.3240, and then form a reversal pattern to start a new ascending movement. 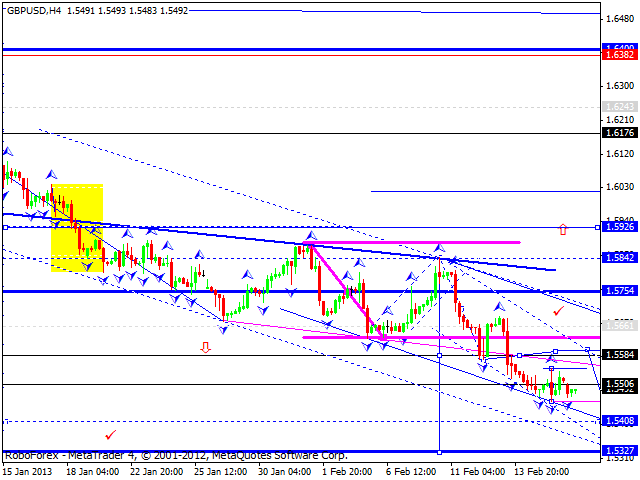 The GBP/USD currency pair is still consolidating near the level of 1.5500. I think today the price may continue falling down towards the target at 1.5330, move upwards a little bit to reach the level of 1.5590, and then fall down again. 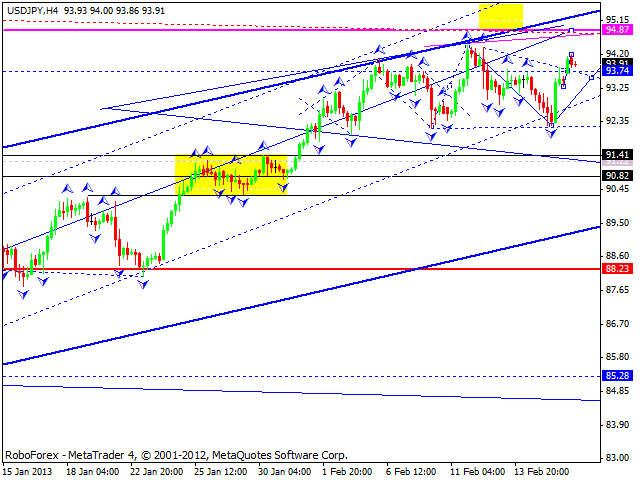 The USD/JPY currency pair is still moving upwards. 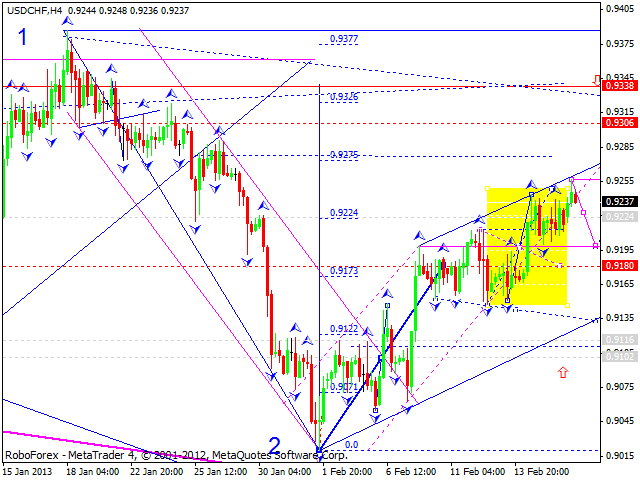 I think today the price may continue growing up towards the level of 94.90. 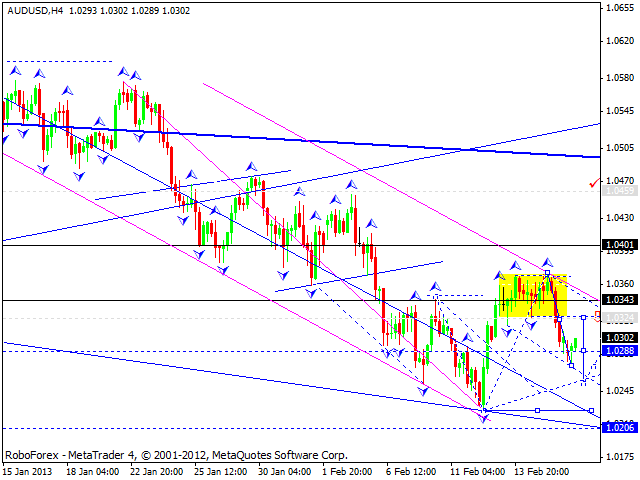 Australian Dollar broke its consolidation and returned into the descending channel. I think today the price may return to the level of 1.0325 to test it from below and move downwards to reach the target at 1.0250. Later, in my opinion, the pair may start a consolidation near the above-mentioned target and then continue falling down towards the level of 1.0210. 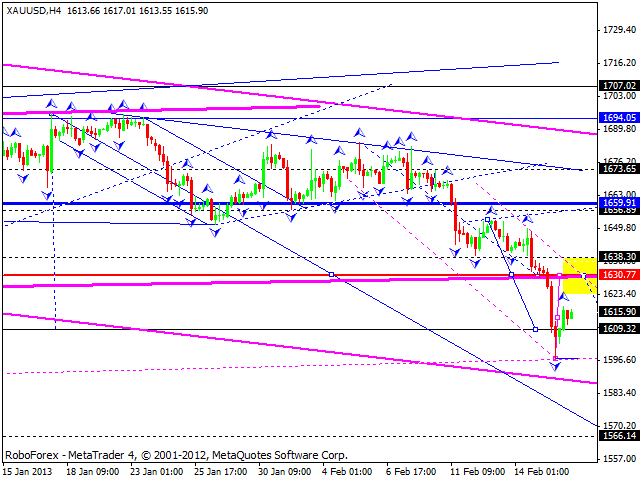 Gold is returning to the level of 1630 to test it from below. 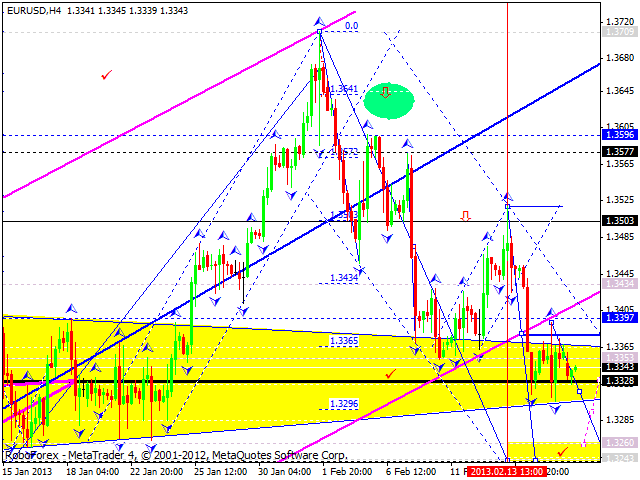 Later, in my opinion, the instrument may continue falling down to reach the target at 1570.